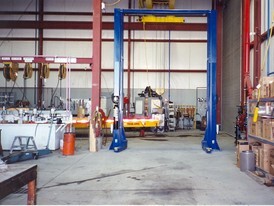 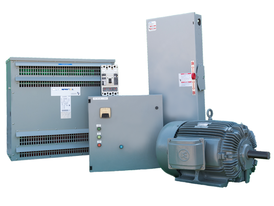 Savona Equipment is a supplier of manual, electric, and air powered hoists. 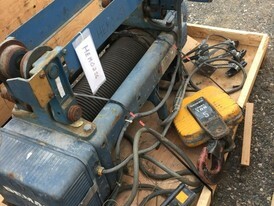 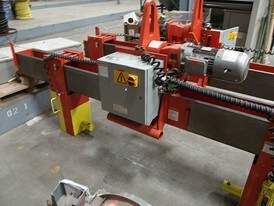 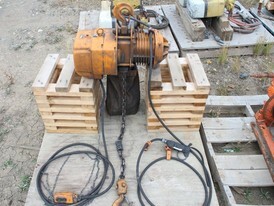 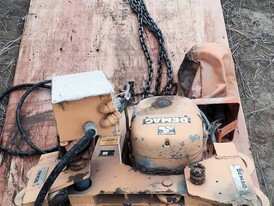 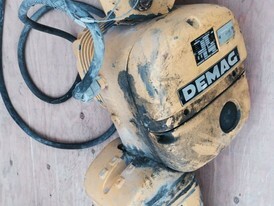 We have chain and wire rope hoists for sale. 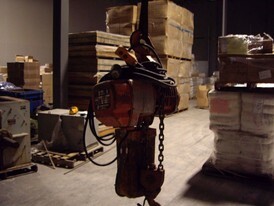 Hand chain hoists are primarily for vertical lifting and uses the power of the worker for operation. 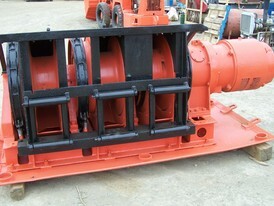 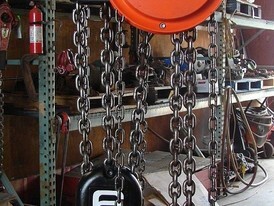 We also are a supplier for hydraulic chain hoists. 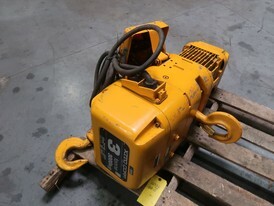 We supply electric hoists or air hoists depending on you requirements. 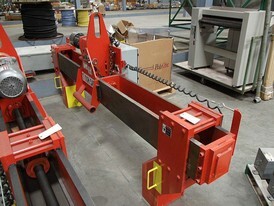 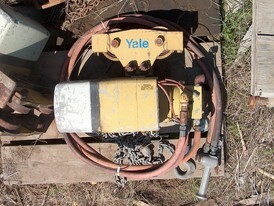 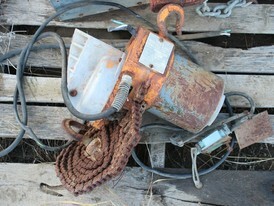 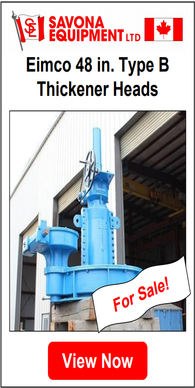 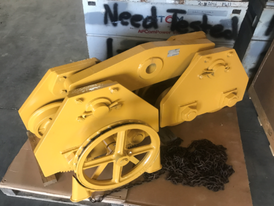 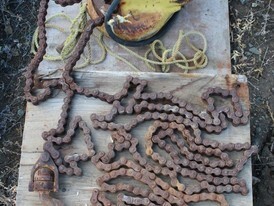 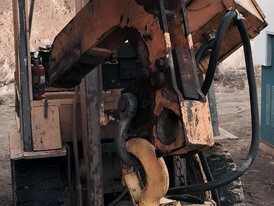 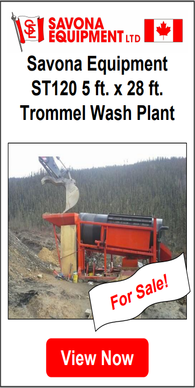 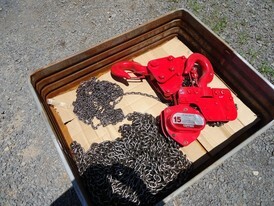 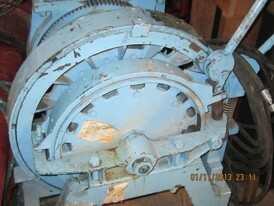 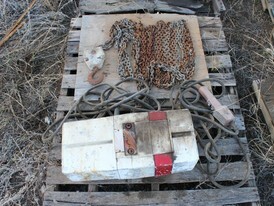 Our chain hoist inventory will be sold in working condition as required.